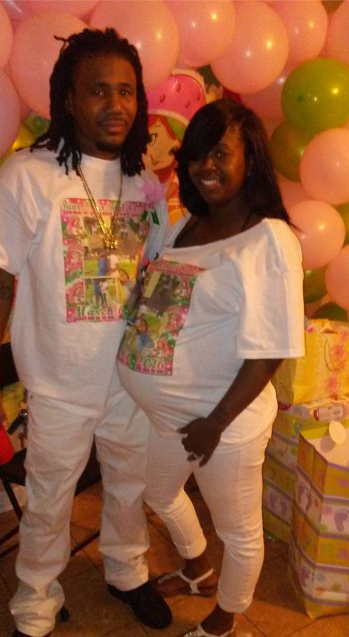 A New Orleans Couple’s life was cut short last night by an as of now unknown intruder. 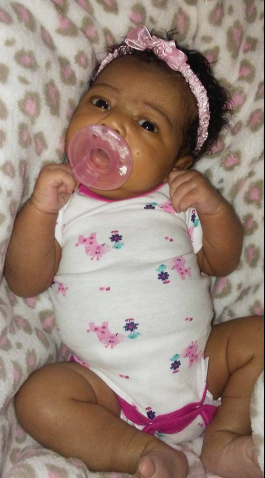 Dawn Ellen Scott & Raynell Kimbrough were lying in bed asleep Monday morning with their 2 week old infant in between them when there were viciously shot and murdered in cold blood. It’s a wonder and a blessing that their infant daughter wasn’t hurt or killed in the melee of bullets. In another room in the same house where the murder occurred were a two & 10-year-old. The gunshots woke the eldest who then managed to get away and go to a neighbor, who from there called for help. As of now the Police have no motive for this vicious killing and family members of both victims are struggling for answers and ways to cope with the loss of there loved ones. ‘My brother was a loving person,’ Kimbrough’s sister Shaketha Kimbrough added to The Advocate. ‘I’m speechless. It’s still unbelievable. I’m trying to figure out what happened,’ said Natacha Kimbrough, sister of Raynell Kimbrough. Police are now looking for a gold colored vehicle, possibly a Ford Taurus, seen leaving the area immediately after the shooting.